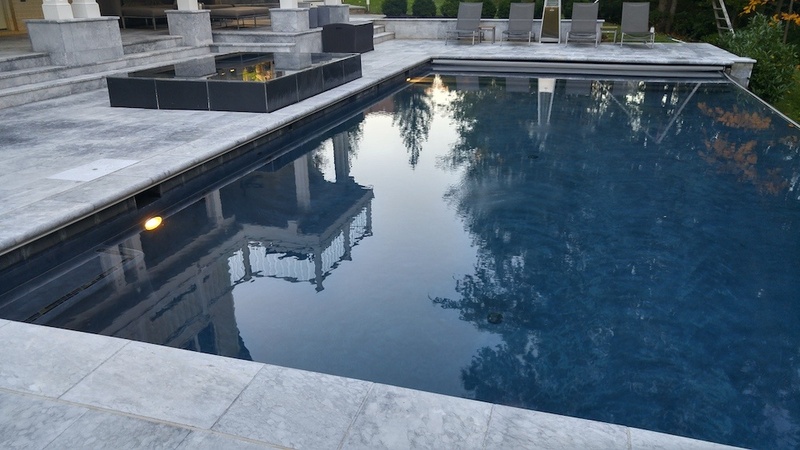 A pool is one of the most exciting features you could add to your property. 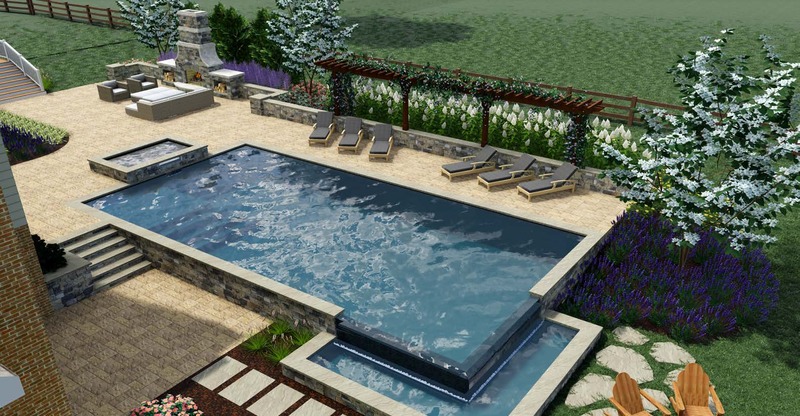 It can literally take your backyard to a whole new level of entertainment. 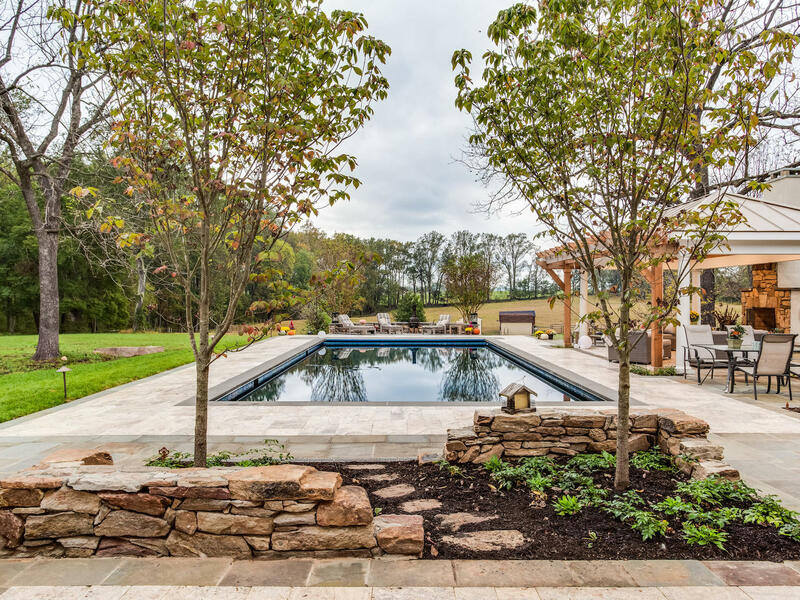 It’s a feature that will allow you to make the most of time spent outside—maximizing every hour and enjoying your days (and evenings) to the fullest. 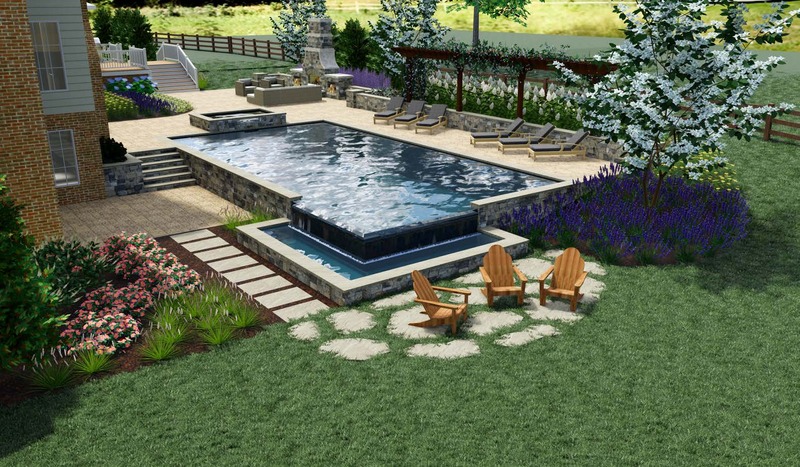 If you’re considering a pool for your backyard then you might be thinking about how to take it to the next level. 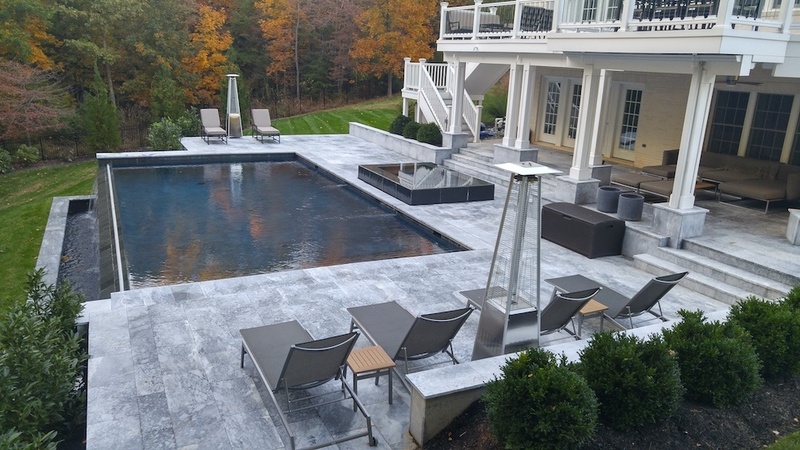 After all, you don’t want to end up with a pool that looks like everyone else’s. 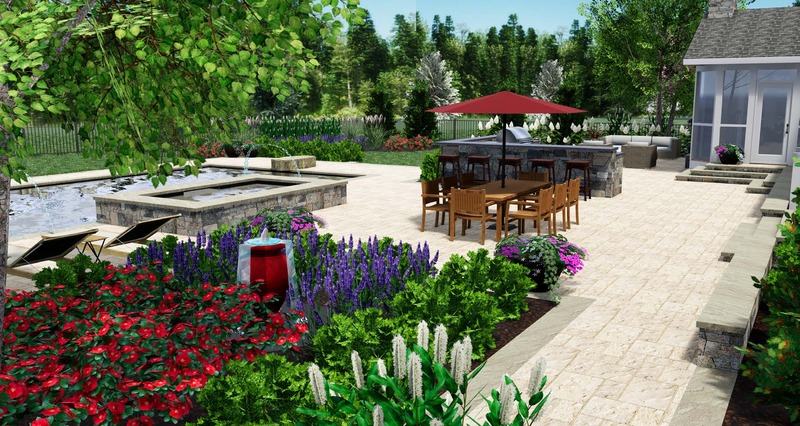 You want something truly spectacular that makes your family and friends’ jaws drop when they walk into your backyard. 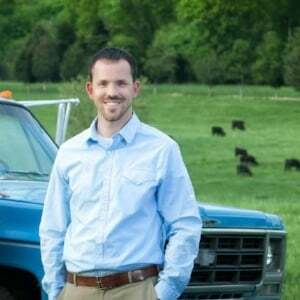 DIY Lawn Care vs. Professional: Is it Worth Hiring a Service in Ashburn, Aldie or Leesburg, VA? 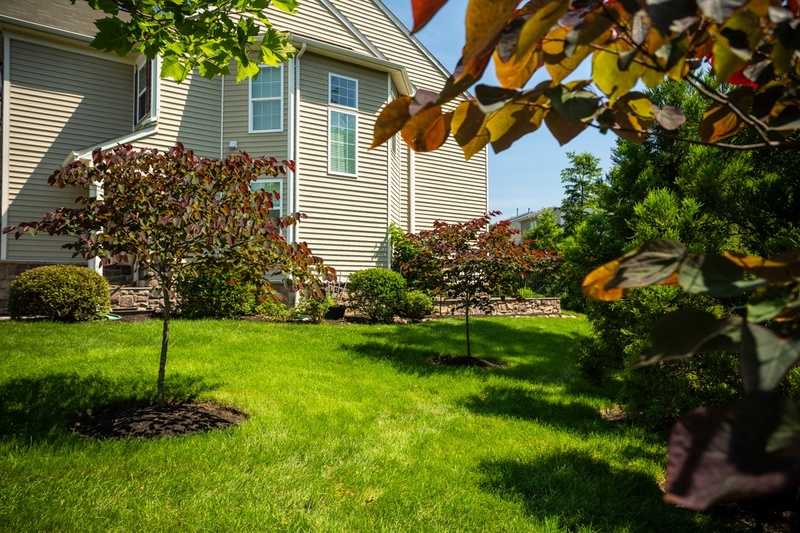 There’s nothing quite like a beautiful lawn that beckons you to come spend time outside. A lawn like this is the envy of the neighborhood. But there are a number of different services that are needed in order to get your lawn truly looking its best. It’s not just something that happens on its own. 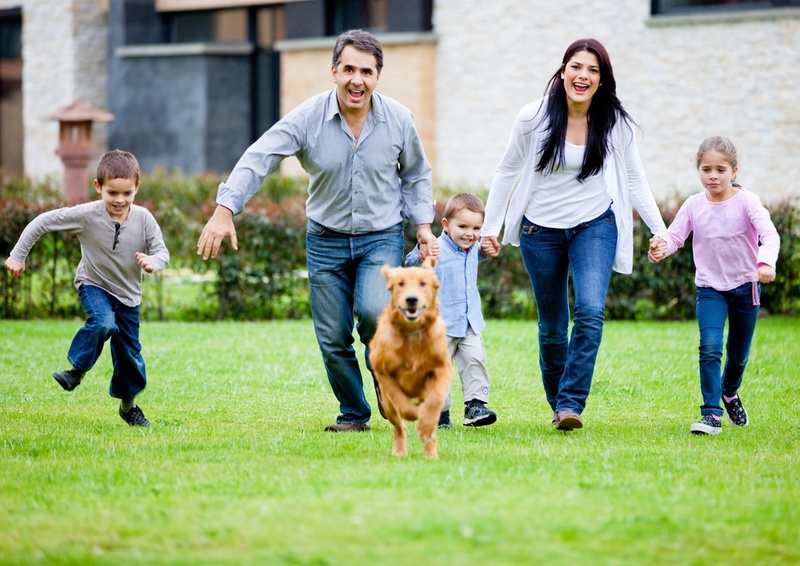 If you’re looking for a better lawn—one that you can really enjoy for its lush green beauty and that you know your neighbors will envy—then you may be looking for a lawn care company. 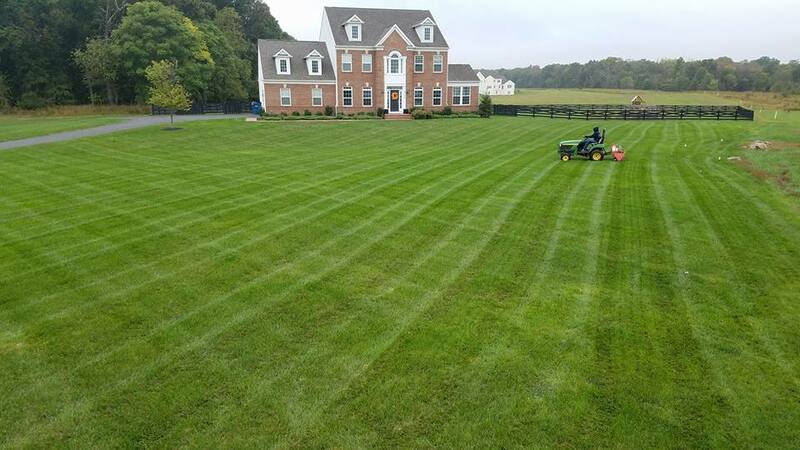 After all, you may surmise that there’s no better way to get fantastic results than to work with a professional who will not only have access to professional-grade products but will also know exactly what your lawn needs and when it needs it.